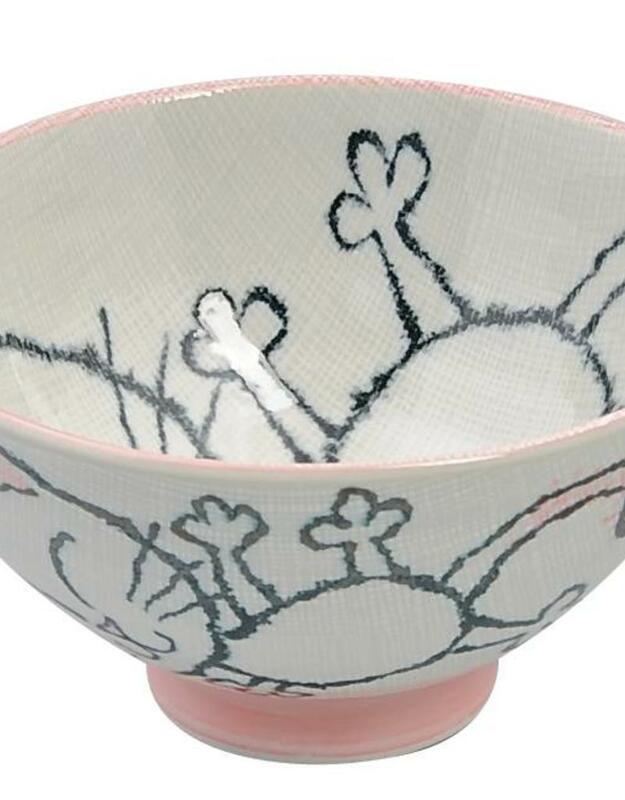 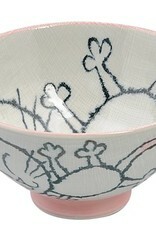 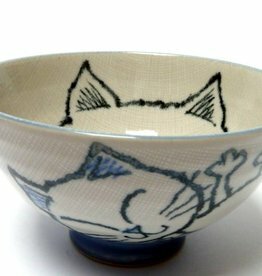 Japanese tableware characterized by originality and quality! 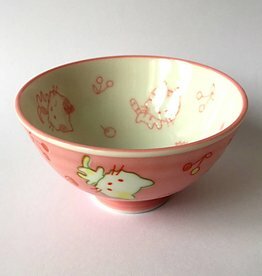 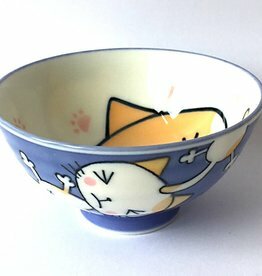 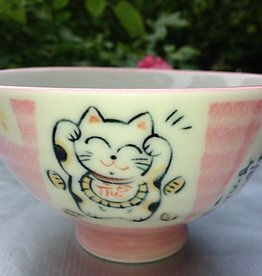 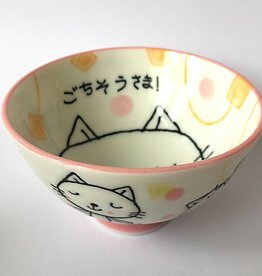 While you eat this bowl, laughs this funny cat to you! 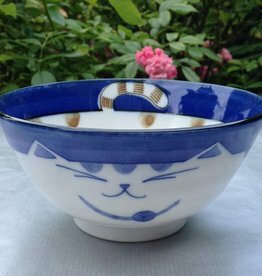 This funny bowl can be used as soup bowl or to do pretzels.